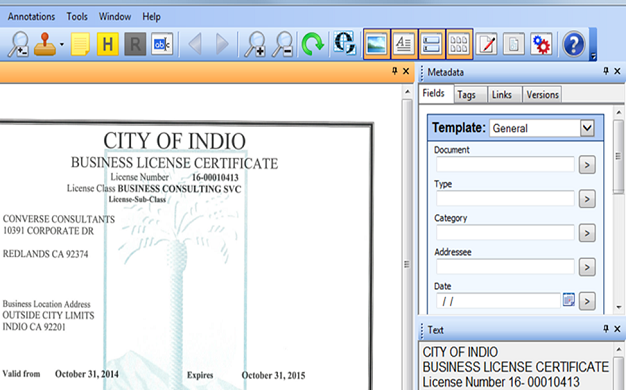 The City of Indio used Laserfiche in the City Clerk’s Office for nearly a decade before upgrading to Laserfiche Avante to automate business processes. 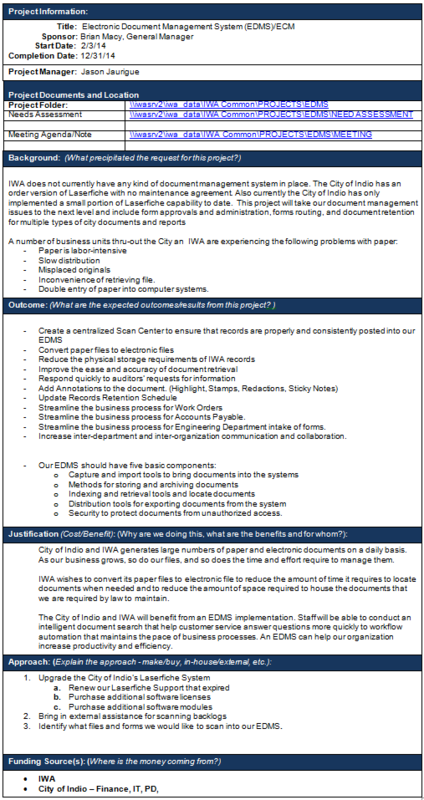 Here’s how the city managed its Laserfiche upgrade in five steps. 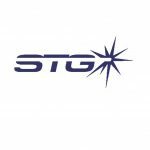 The names of the project sponsor and project manager. The estimated start and completion dates. File location where project documentation would be kept. The reasons for the project. The expected outcomes of the project. The success of any implementation is directly related to the amount of effort and collaboration that goes into the planning of the project. 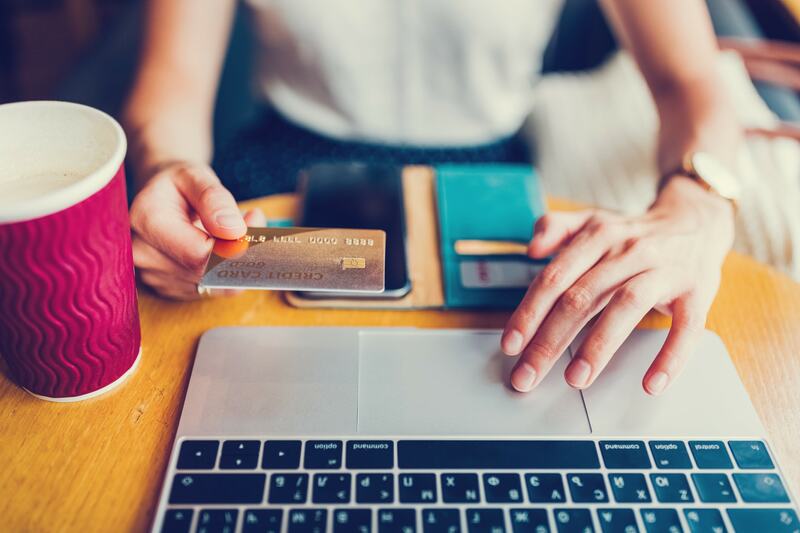 A completed and agreed upon charter establishes the needs and provides a starting point for the next steps—most commonly a needs assessment. Time spent on scanning documents, searching for files and the average pay rate for department employees (used to calculate the ROI). The steps involved in the paper-based processes. 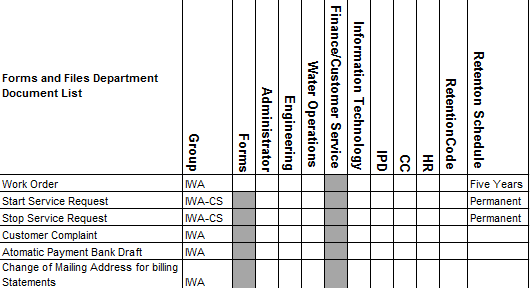 The retention requirements of each department’s documents. The results of the needs assessment were used to guide the project implementation and calculate ROI. The first part of this step involved reorganizing existing content. Previously, documents had generic file names and no metadata, making them difficult to use and find. 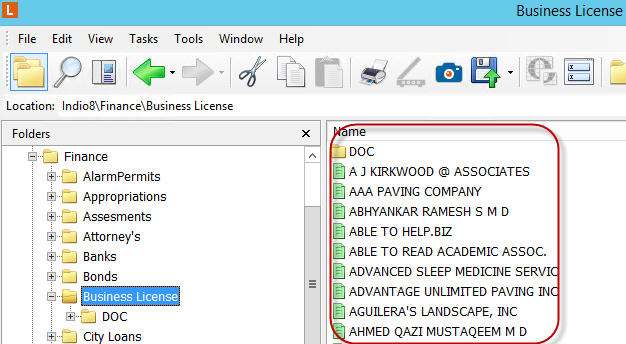 Laserfiche Quick Fields was used to reorganize the existing documents by renaming them to follow a more meaningful naming convention, applying appropriate metadata and then moving them to a new folder. 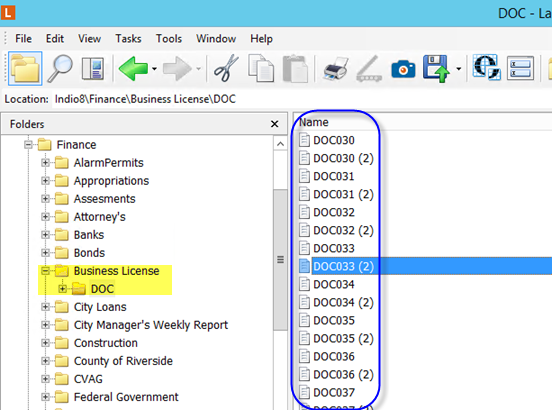 The second part of this step involved migrating over 85,000 existing engineering documents and metadata information from a Microsoft Access database and a shared drive into Laserfiche. 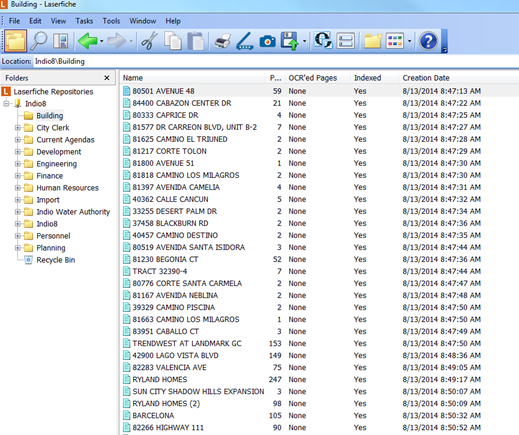 The city performed the Microsoft Access database migration with the help of a custom program created with the Laserfiche SDK. Index information was mapped between the source and destination databases and the whole process was automated with the custom program. 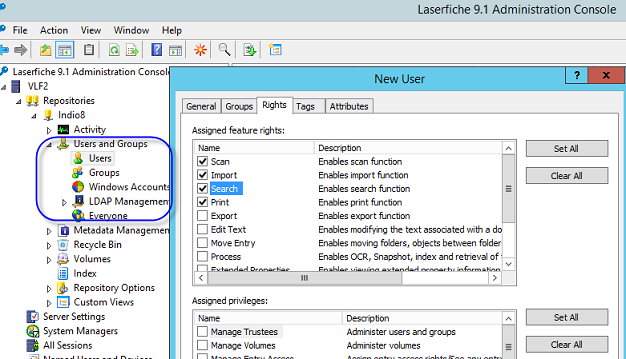 The next step is to set up the correct security in Laserfiche. The city grouped users by departments in Windows and then broke the department clusters into smaller groups with different types of security access. 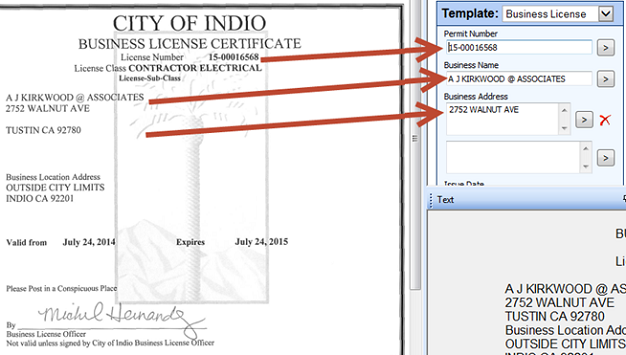 Users were granted access only to the documents that they needed to do their job. Instead of performing organization-wide training, the City of Indio performed training in small groups to ensure that training was pertinent to the user. Trainers used examples that the user would actually encounter in his day-to-day work, and thus were able to make the training more relevant. Since everyone agreed on the project implementation details at the start, there was little pushback later on in the process. 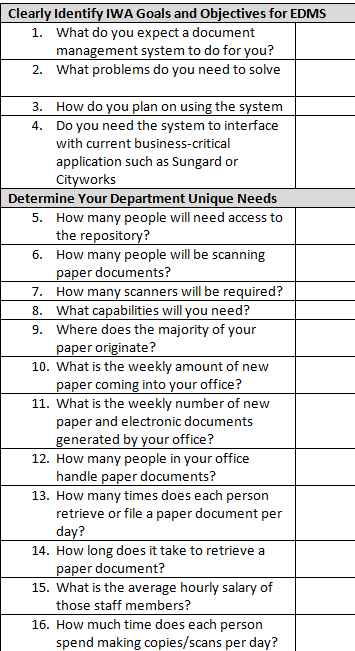 The questionnaires helped departments focus on their current process, and locate improvements that could be made before moving to an electronic system. The upgrade went so smoothly that other departments now want to get on board with Laserfiche. Want to get more information about getting buy-in for document management software? Check out the free justification toolkit.